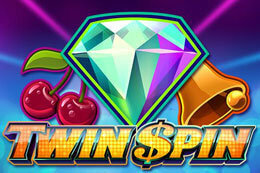 Online casinos nowadays rarely develop their own games. That is not because they cannot develop them themselves but rather they choose to license the games from other software providers so they can focus on what is important – which is running their casinos and not having to think about developing and maintaining the games. One such game provider is Net Entertainment which is also shortened to NetEnt sometimes. 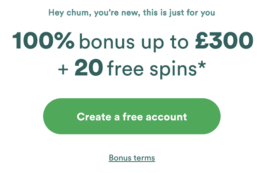 NetEnt is one of the most famous casino software providers out there right alongside other big names such as Microgaming and Evolution Gaming. This Scandinavian based company has a rich history in gambling in general. They were originally a land-based casino and the company was founded in 1996. This expertise and prior experience in the brick and mortar casino industry has helped NetEnt significantly when one of the owner’s sons decided to also venture into the online casino scene. 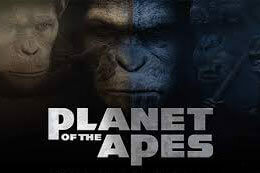 NetEnt’s vision is that they want to push online gaming to the limits. To attain this vision, they provide one of the most fluent and cutting-edge technologies out there. The company is licensed in Malta and operates as a publicly traded company and is also listed on NASDAQ OMX STOCKHOLM. NetEnt’s focus is solely on providing the best games in the industry. Their games are well known to be one of the most advanced out there. Featuring top-notch graphics quality and immersive sound effects as well. What is impressive is that they have attained this success not by copying other business models from its competitors but rather by bringing original innovation. NetEnt has one of the best games in the business. 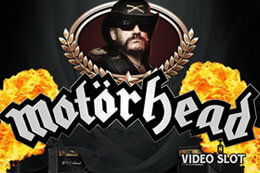 Their games are known for their exceptionally sharp graphics quality and superior sound design. NetEnt also provides a lot of variety of games as well. From slot games to table games such as blackjack, roulette and even video poker games as well. 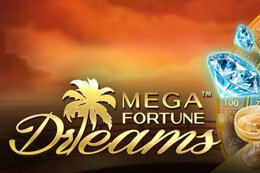 NetEnt also has an appealing offering of live games as well which have proven to be a hit with players over the years. All the games that NetEnt provides are safe and secure. They meet all the regulatory rules and regulations and is also accredited by eCOGRA as well. 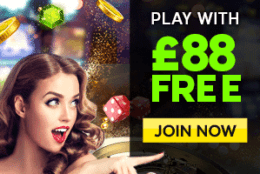 NetEnt does not provide its games to casinos that are not eCOGRA accredited too, that essentially means if you come across a casino that features NetEnt games you can rest assured that at the casino is also safe secure to play at. Players nowadays do not just want a good experience on a full desktop computer. As mobile technology progresses and becomes more capable, players expect to have the same seamless and high-quality experience on the go on their mobile devices as well. NetEnt games, therefore, are perfect for people who prefer to game on their mobile devices as the games are highly optimized for the smaller screens and also support a wide range of devices as well. NetEnt has quite a robust roster of games as was mentioned before. But there are some games that stick out as being some of the best. Here are what we think are the top 3 games provided by NetEnt. 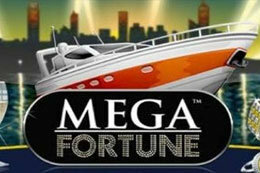 Mega Fortune is one of the most popular progressive slot titles out there offering players possibilities of huge life-changing payouts. One lucky player has also won £2.5 million in 2014. It is one of the oldest titles that NetEnt provides and also has a myriad of ways players can win. The most popular by far is the Wheel of Fortune feature which is composed of three tiers. 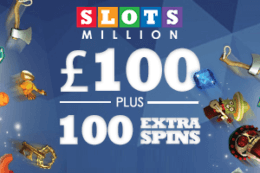 The middle tier is the one that hosts the enormous jackpot prize. 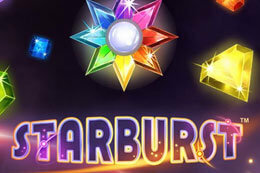 Starburst is a game that has indeed stood the test of time as it was released way back in 2011. 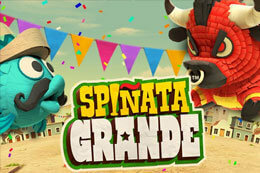 This game is used mostly by casinos as one of their titles that players can spend their welcome offers on and is a fun game overall. The game has 10 paylines with a good RTP of 96.1% as well. 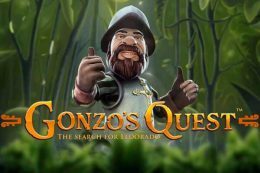 Gonzo’s Quest may probably just be NetEnt’s most popular title. 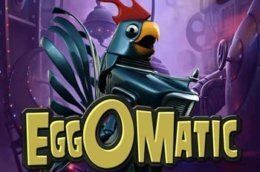 A large number of online casinos who uses NetEnt software feature this game on their casino for a reason. 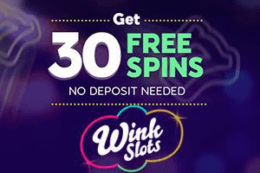 The slot is a 5-reel game which features 20 paylines. 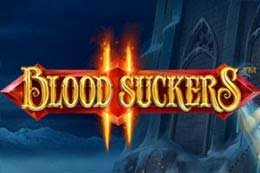 It let takes the player through a great well-designed atmosphere and is just generally a fun experience. 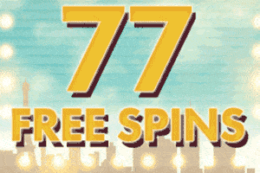 NetEnt’s games often rank as the best slot games ever for a reason. The games are quite well designed and feature crisp graphics and premium sound. 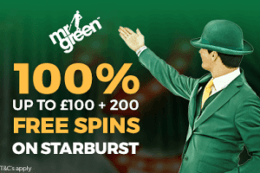 With their constant innovation in the online casino software scene, NetEnt surely lasts a lasting impression on the players who have experienced their titles. 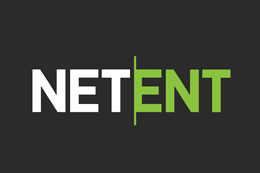 NetEnt has become an example to follow in the online casino software industry. 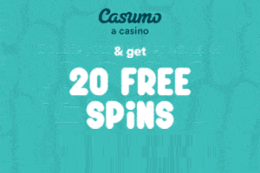 Their constant drive to push their limitations and bring innovation has led the company to become one of the most successful companies in the online casino software and internet gaming. Being a company with global offices in places such as Sweden, Malta, USA, Poland and a dedication to cater for its customers and clients first, NetEnt’s future seems very bright!